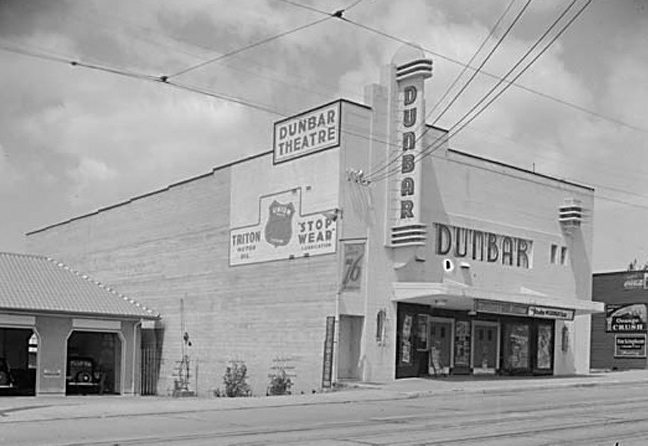 Dunbar is not only known as a local neighbourhood within Vancouver; it is also a well-established narrow street that runs through the community of Point Grey. Dunbar is not only known as a local neighbourhood within Vancouver; it is also a well-established narrow street that runs through the community of West Point Grey. This main thruway runs via the Dunbar area, stretching from 51st Avenue through the Point Grey Gold and Country Club area, and north up Alma Street. Dunbar is largely a residential community with single-family homes lining beautifully manicured streets, surrounded by impeccably maintained yards. It truly is an amazing neighbourhood in which to live in Vancouver. The consistent nature of this neighbourhood and the commercial retailers therein, have not been met by any displeasure by the locals. In fact, these locally owned shops have been embraced and appreciate by not only the community, but the city at large. “Shop local” is a true slogan that the residents in the community of Dunbar take to heart and truly respect. Dunbar has multiple longstanding retailers with businesses who have been up and running for decades, and owners who have owned their shops since they were established – some over 50 years ago. From Dunbar Cycles who opened their doors in 1927, to Stong’s Market who began their business in 1931, along with the Dunbar Theatre who have been in business since 1935 …Dunbar is a cornucopia of “originals”, making shopping local a true support of original industries that have been standing for generations. 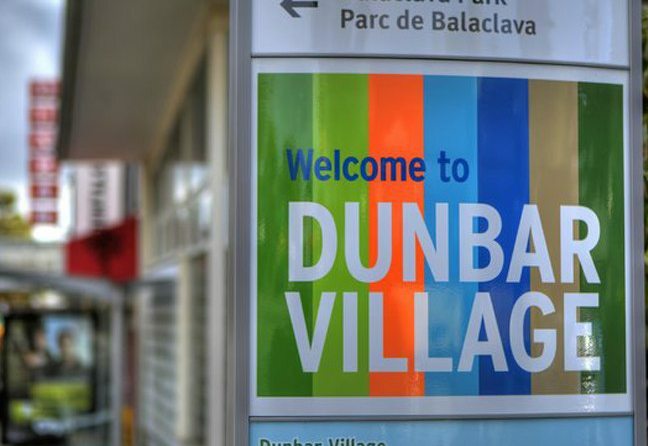 Dunbar – Southlands is a short drive from the city, but also offers easily accessible public transportation. Translink offers a route along Dunbar Street, with the Dunbar Loop at Dunbar and 41st Avenue, or Route 7 at Dunbar Loop and Nanaimo Station, as well as Route 32, which is an express bus that runs during weekdays at the Dunbar Loop – offering a direct ride into downtown. So whether you call Vancouver home and are looking for a local community fix, or are contemplating buying in Vancouver and wish to wander the districts that make up our fabulous city …ensure Dunbar – Southlands is one of your stops along the way. It’s a genuine gem, and well worth the stop!